Pokémon is one of the biggest franchises in the world. The first Pokémon game was released nearly 20 years ago, but The Pokémon Company is still making more than $1.5 billion a year from the franchise. Most of us grew up collecting Pokémon cards, playing Pokémon games, and watching the TV shows. We still feel excited whenever we hear a new thing about Pokemon. Here are fifteen mind blowing facts about Pokémon. Shuckle looks like a worm in a shell, but this Pokemon can dish out the most damage out of any Pokemon in existence. At level 100, Shuckle candeal 481,266,000 damage in just one single attack. 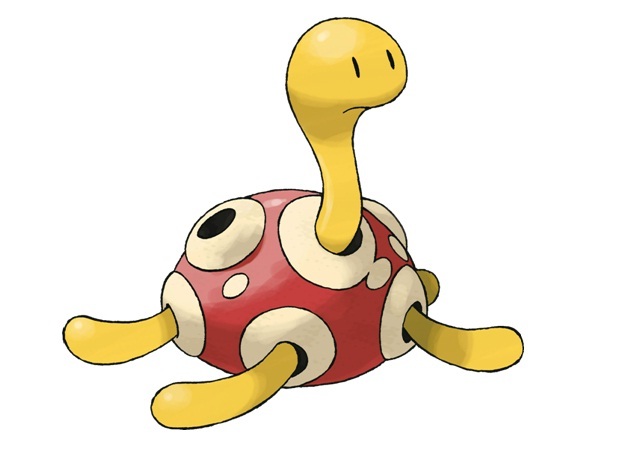 Shuckle also has the top Base Defense and Special Defense stats, with both being at 230.